Styron Square Apartments is Hampton Roads’ premier luxury apartments located in the prestigious Port Warwick community in Newport News, Virginia. These apartments offer a lifestyle that brings to mind big-city neighborhoods and iconic European squares. It’s a place where specialty shops, restaurants, and services are within footsteps. Their 1, 2 and 3-bedroom apartments feature kitchens with upgraded appliances, ceramic tiled baths, French doors leading to a terrace or balcony, and a full-size washer/dryer. Visit their website to view more information about calling Styron Square Apartments home. 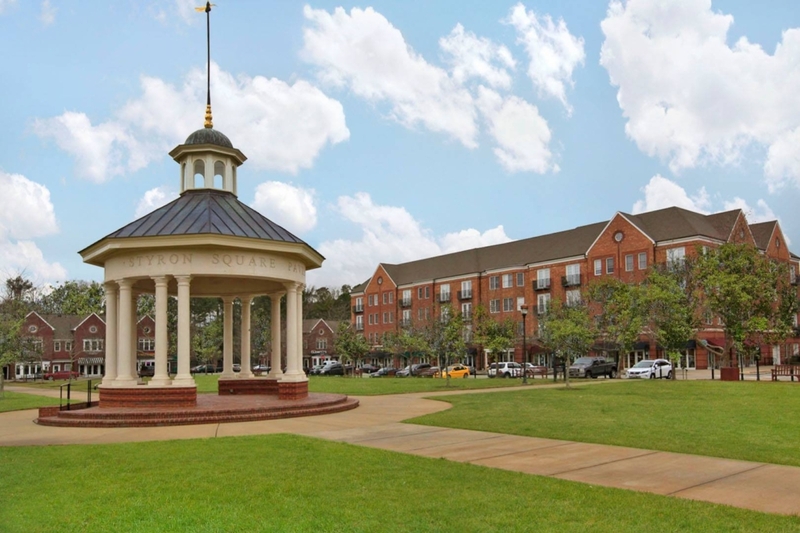 Jamestown Apartments is located in the rapidly expanding and highly sought-after community of Newport News, Virginia. 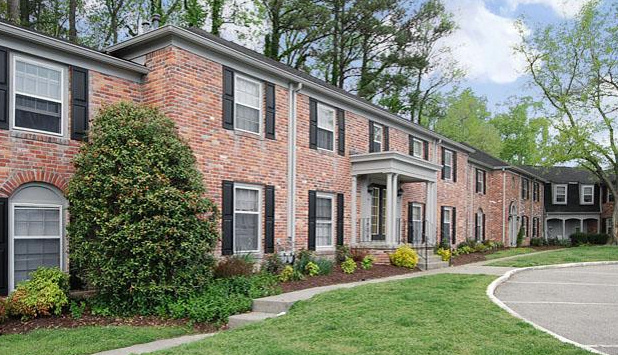 With its beautiful landscaping and brick exterior, it is a perfect location to call home. Of course, they are more than just 1 and 2-bedroom apartments. Jamestown offers 2 and 3-bedroom townhomes as well. Both the apartments and townhomes feature a private patio or balcony, stacked washer/dryer, oak hardwood and ceramic tile flooring.  Visit their website to view more information about calling Jamestown Apartments home.